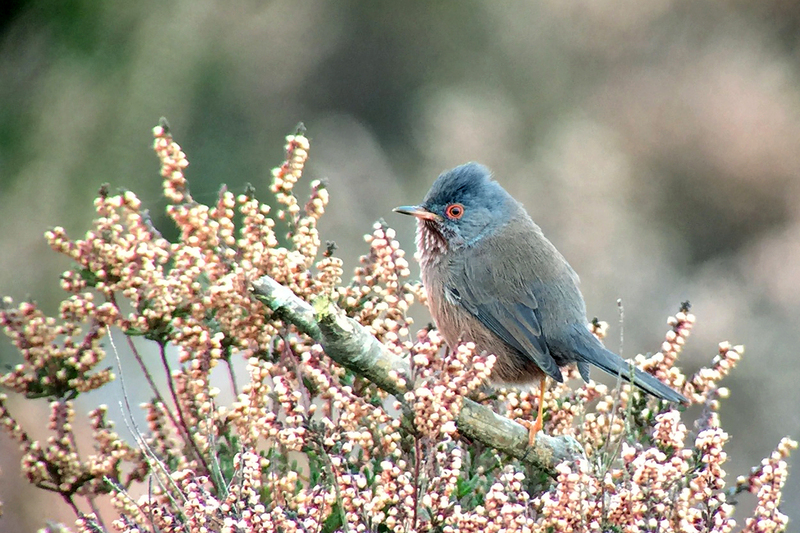 Dartford warbler, Dunwich Heath, October 2015 | What happens if I press THIS?? First time I’ve ever seen one, and this one was kind enough to pose for the photo. Taken with an iPhone and PhoneSkope adapter, on a Swarovski ATX-85 telescope.